Earth Day 2013 is coming up and we’ve got all kinds of swag! Earth Day 2013 is just around the corner and we’ve got all kinds of swag to help you promote and celebrate this special day! Are you planning a company event or team building activity for Earth Day this year? 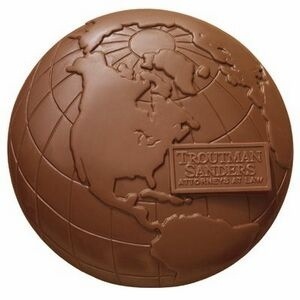 From globe balloons with your logo to molded chocolate and everything in between, we can help you find something right to celebrate Mother Earth. Click here for a sampling of our Earth Day promotions.